Fifteen Group provide a communications solution for businesses and organisations whatever sector they are in. 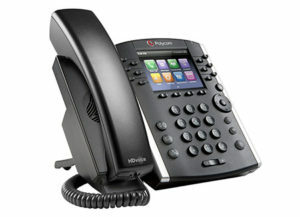 In particular, business phone systems to enhance your business. We listen to what a business needs and based on our extensive experience, we are able to provide exactly the right solution that meets the needs and demands of that business or organisation perfectly. With our consultative approach, Fifteen Group put the right cost effective solution forward, based on cost of ownership for the life of the system. The right voice service and solution for the business you are in. Of course, we understand that along the way there may be other issues that come to light, but because we work closely with you, we can immediately manage expectations and requirements to guarantee a system that will not only be suitable, but it will be reliable and able to grow with your business. We offer analogue, ISDN and SIP Trunk connectivity across the whole of mainland UK, so we really can work with your business, no matter where you are. 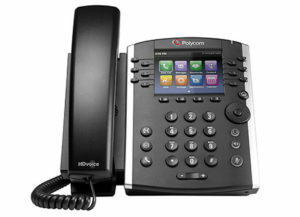 We provide maintenance of telephone systems, even if we didn’t install the original system. To find out more, visit our maintenance page. 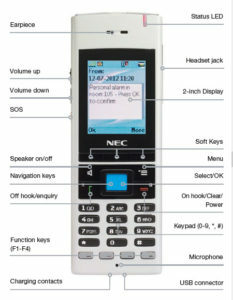 The SV9100 platform is the latest system, with new handsets and new applications to empower your workforce. Versatile architecture. 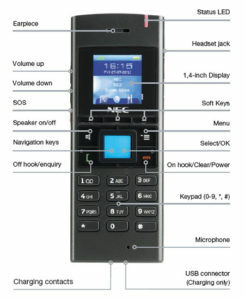 Works as an IP system, digital system or a combination of the two. 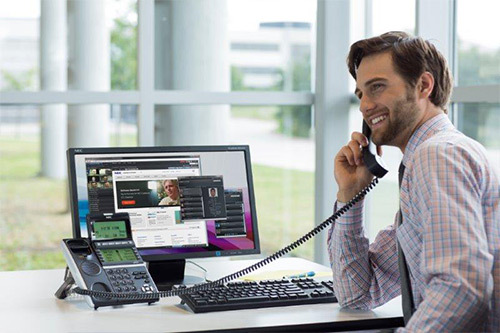 Ensure calls are answered with alarms, reporting and single desktop management. Increase customer service levels by providing customer information even before a call is taken. Empower your receptionist, allowing them to see team availability, call history and use services for call management, prioritisation and instant messaging. This unique platform is the ideal solution for any small business. 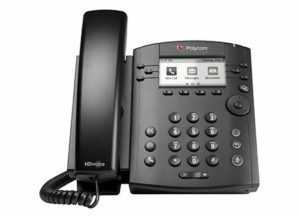 The SL2100 makes your team more reachable, more responsive and more productive. Easy to use. 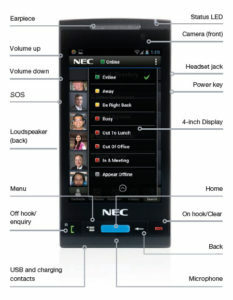 Intuitive features that the whole team can use, without the need for training handsets. Applications include shortcuts that speed up working processes save time empowering your team to become more productive. Lean and Green. 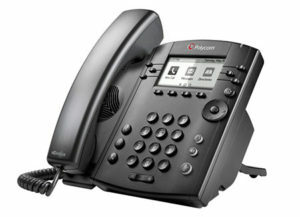 Featuring an energy efficiency mode and built-in conferencing for a greener approach to business meetings. There is also a range of home working options for that added flexibility. Keep connected. Never be away from the office even when you are out. Use your mobile to stay in touch with the office from any locations with DECT wireless communications. Enhanced voicemail keeps you up to date too. Some services are dependent on your location and local exchange.